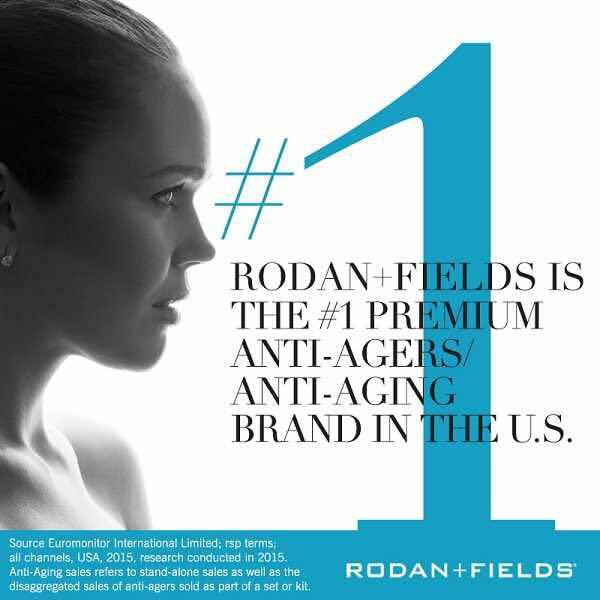 The summer collection comes out on March 20 and I cannot wait! I am loving the colors and now that I have had a chance to see a few of the styles, so am even more excited! Some of our favorite styles from the past are coming back, like the Large Tic Tac Tote and the Cargo Sling. 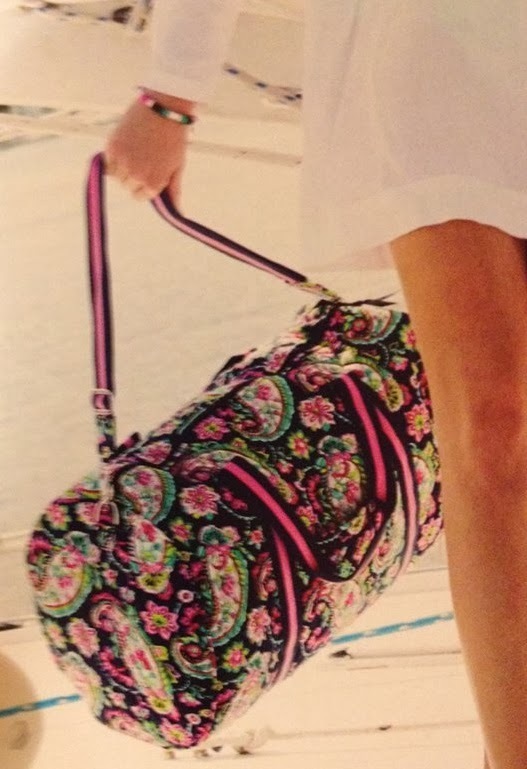 The Cargo Sling was on the way out when I started buying Vera Bradley so I never bought one, plus I thought it was too large for what I was carrying, but now I think that one might be perfect for my summer vacation while I am off exploring fun new places! There will also be more styles in the textured PVC, like the Scalloped Hipster shown in the photos below. Check back tomorrow for a few more photos! 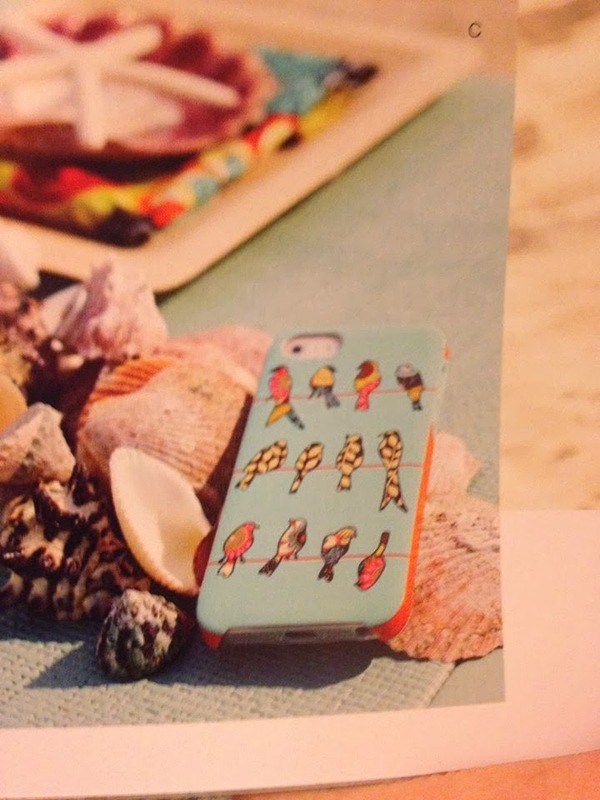 I love that bird case! There is a key chain with the same bird too! 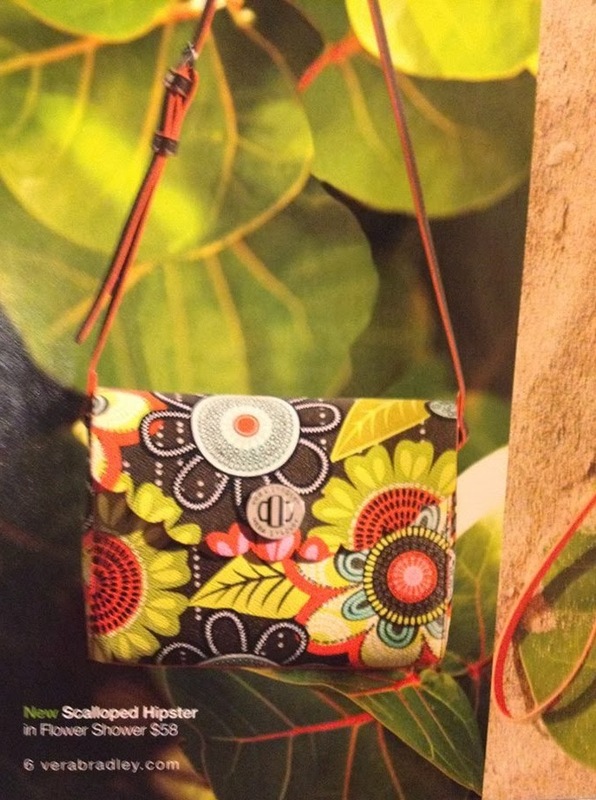 On Friday 3/21, QVC has Very Bradley shows from 8 to 9 a.m. and 7 to 9 p.m. 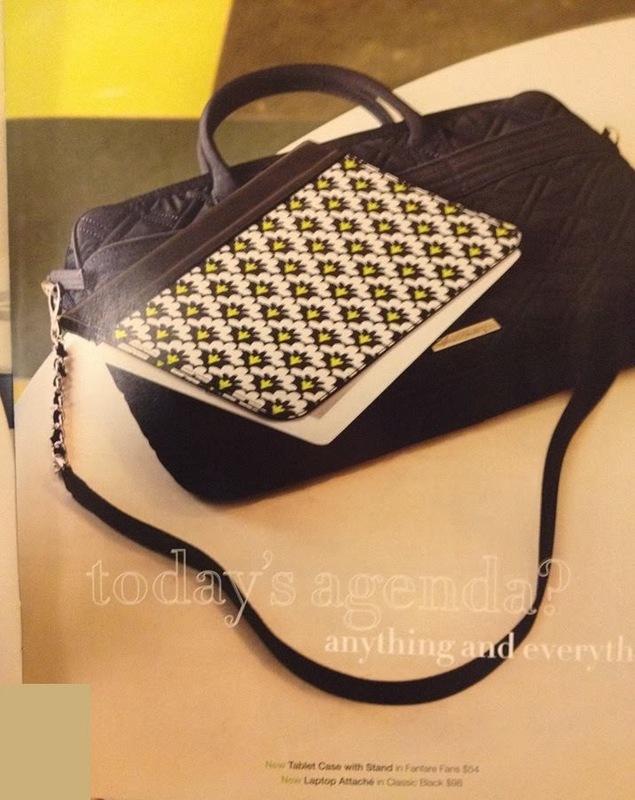 I hope they will have some bags in the new patterns! 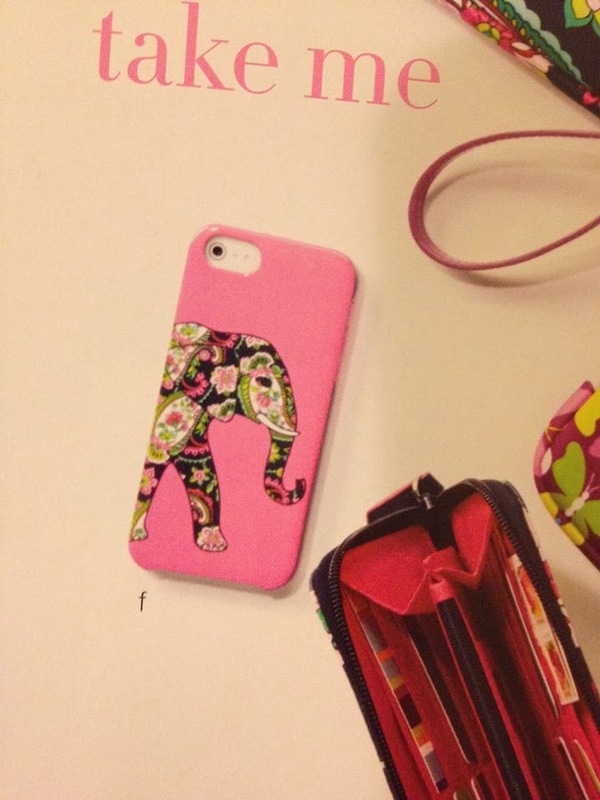 Love the elephant phone case! If they would just make it for Samsung galaxy s4! I was going to use my March birthday coupon this week, but now I am definitely going to hold onto it a bit longer. I would love to see a cargo sling in person! I have wanted one to use as a diaper bag for years! Plus a tic tac tote would be awesome too! So many choices, it's going to be hard to decide on what to get this year! are these phone cases only for the 5 or are they coming out for any for the 5c?